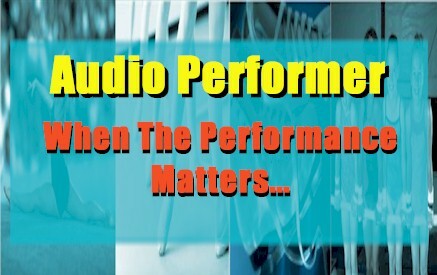 We specialize in Audio Forensics and Audio Restoration products. If you have a record or tape collection and you've begun the process of archiving those treasured recordings to CD, you won't find a better or more targeted solution than our diamond cut audio products. 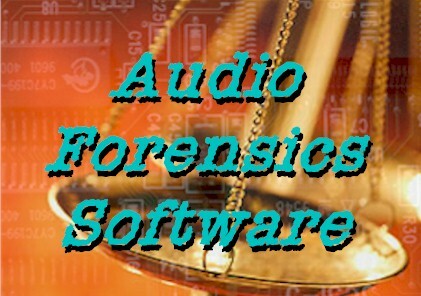 Our Audio Forensics software has more installations worldwide than any other competitor. But here is the difference we're most proud of: If you have a question about any of our products, call us toll-free at 866 260 6376 and we'll answer the phone and help you. Browse around and let us know what you think. Again...thanks for visiting. Most of us think of custom built computers as super expensive toys of the powerful and elite. Not true. 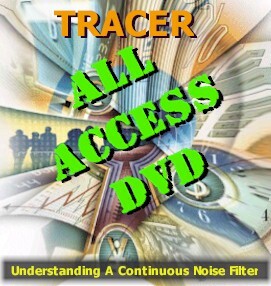 Before you stop at your local department or office supply store and purchase a computer, you may want to pay a visit to our sister site, Tracer Technologies. For about the same price as a normal PC, you can have a custom built computer designed specifically for your needs, with original disks (even Windows), no trialware and most importantly...lightning fast speed. For the immediate future, our new DoubleDouble is available...you've got to see this to believe it! Check Out The Special Event! 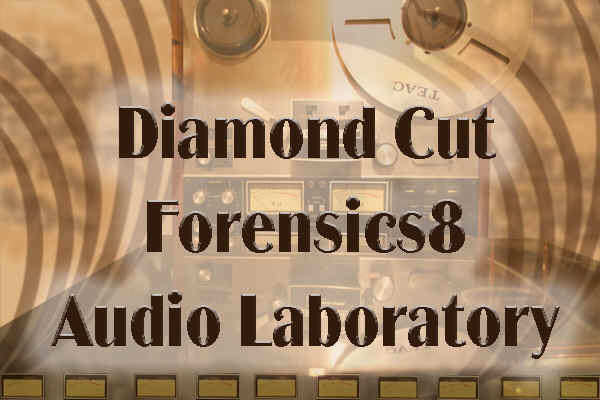 Diamond Cut Forensics8 Audio Forensic Software Now Shipping! 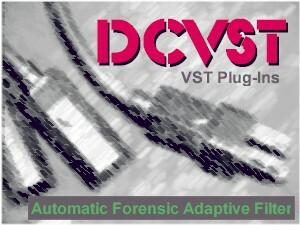 The world's best Audio Forensics software is now shipping! 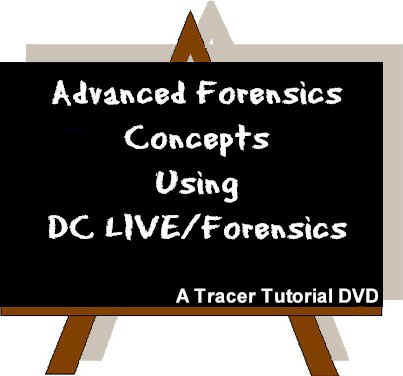 A favorite of law enforcement officials at every level of government and worldwide, DC LIVE/Forensics continues to provide the most efficient and comprehensive tools for enhancing and clarifying audio evidence. Whether used in a LIVE situation or after the fact...if you have audio you need to hear, you need to clean it with DC LIVE/Forensics 8. Our noise reduction software products are best of category in the world of audio restoration, audio editing, and Audio Forensics. 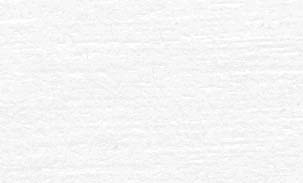 We offer products to suit any budget and also offer free technical support and most importantly, Free Advice. Call us toll free at 866 260 6376 ...our salespeople understand digital audio editing and are always willing to help if you have questions. Our digital audio editing products, are designed so that a beginner can preserve a treasured phonograph or cassette recording en route to a CD recording. They are ideal for removing hiss, clicks, pops, surface noise and all other audio disturbances associated with older recordings. This simplicity of design also is ideal for law enforcement professionals using our DC LIVE/Forensics product for voice analysis, Forensic Audio clarification and audio evidence cleanup. Whether your source is phonograph records, cassette tape recordings, reel-to-reel recordings, MP3 files, hidden mic recordings, or other Forensic voice analysis or audio analysis, you won't find better audio restoration, noise reduction and audio editing than you will with Enhanced Audio. You'll also be happy to note that in conjunction with our sister site, www.tracertek.com we are please to announce a full line of Phono preamps, turntables, tape restoration supplies, speakers, headphones, recording cleaning products and record storage products. We have one of the industry's most interesting newsletters. You can subscribe to this free publication by simply providing us your email address. We cherish these emails and do not sell or rent them to anyone. If you'd like to know more, CLICK HERE. Audio Mentor is an exciting new product that helps any user go from Vinyl or Tape To CD in minutes. Audio Mentor takes you by the hand and talks you through each step of the restoration and enhancement process. It's only $29! Where do you go when you're new to this whole thing? Never fear, we break down audio restoration and enhancement hardware and software so that no matter what level audio enthusiast you are, you can get results and get them fast. We'll explain all that you may possibly need, tell you how to save money and how to insure the best recordings possible! So You Think You Know Audio? 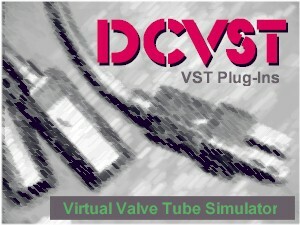 A College Level Course On Audio...Without The Math! 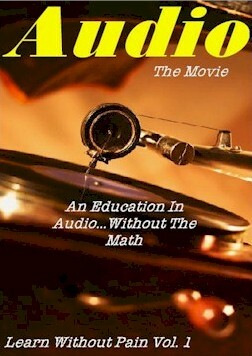 Finally, a DVD that explains the science of audio, but avoids the complex math. This 2-hour tutorial explains terms like Frequency Domain, sample rate, dithering, amplitude, and many more in easy to understand terms. How many of these terms do you use every day? How many do you truly understand? You might be surprised! 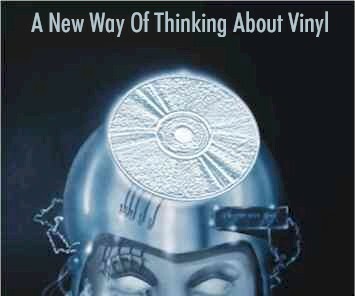 If you are transferring vinyl recordings to CD, you may want to investigate this new technology. There is a better way than using your old turntable and phono preamp that can get your recordings closer to the original intention of the artists and you'll be surprised how reasonably priced it is.